As a composer, Sarah Page Summar (b. 1973) specializes in music that is either created for dance or inspired by movement. 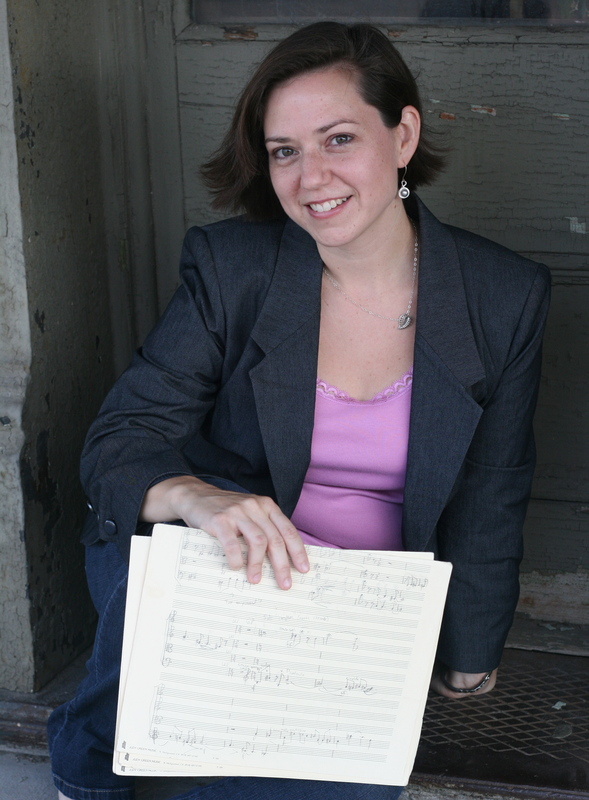 Her work as a composer and performer has been featured at the Dallas Festival of Modern Music (2009) and the American College Dance Festival (2010). She has received numerous commissions from chamber musicians and choreographers including Sarah Gamblin, Lily Sloan, and the Madera Wind Quintet. Sarah holds a PhD in music composition from the University of North Texas, a Master of Music degree in composition from the University of Georgia, and a Bachelor of Music degree in violin performance from Vanderbilt University. She has studied composition with Joseph Klein, Cindy McTee, David Bithell, Lewis Nielson, and Michael Kurek and participated in masterclasses with George Crumb, Lukas Foss, Charles Wuorinen, Joan Tower, and Pauline Oliveros.